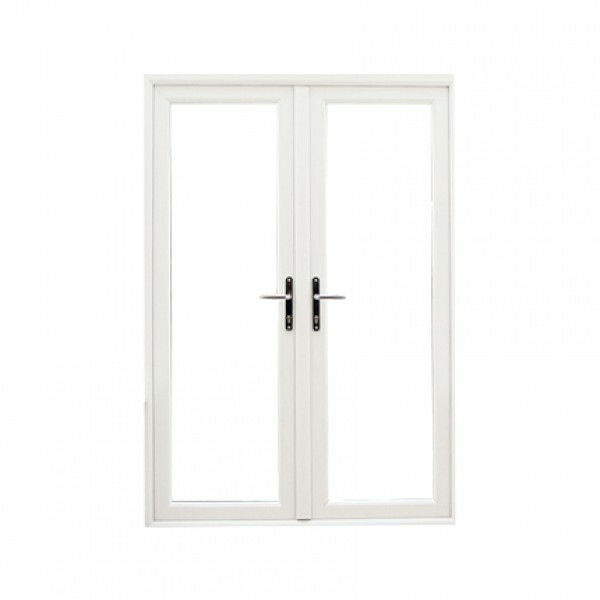 Add a touch of energy-efficient class and Gallic style to any Harrow property with classic, traditional and contemporary double-glazed PVCu French doors. 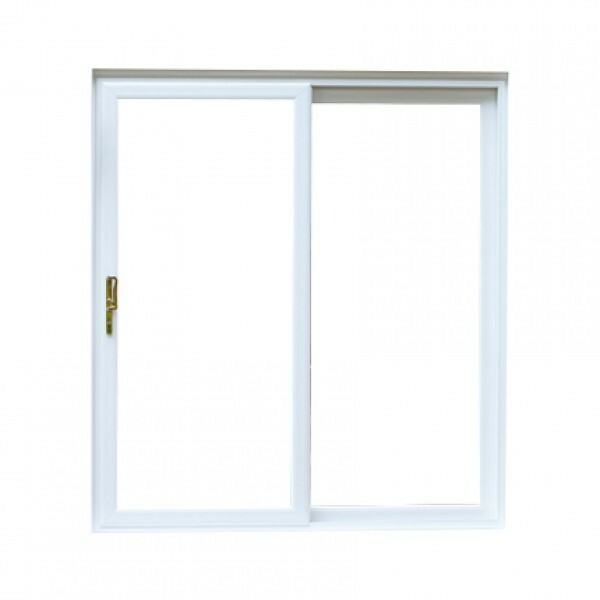 Albro double-glazed uPVC patio doors are elegant, contemporary, practical and perfect for enhancing homes of all ages and styles. 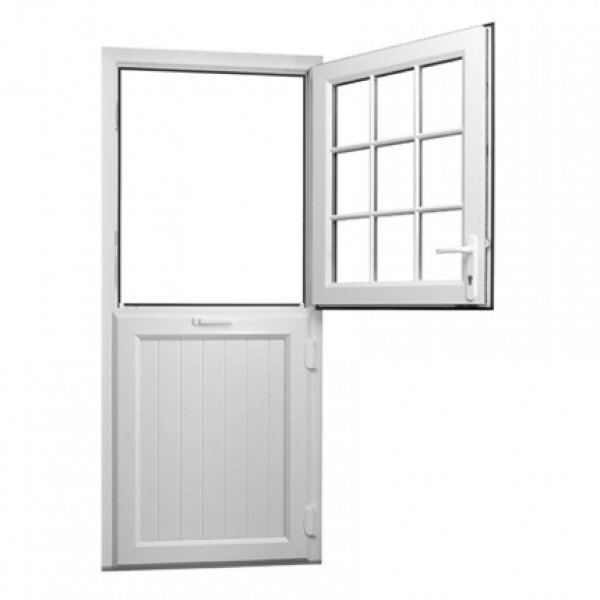 At Albro Windows, we’ll tailor-make your PVCu Period doors to match your specification and the special character of your home. 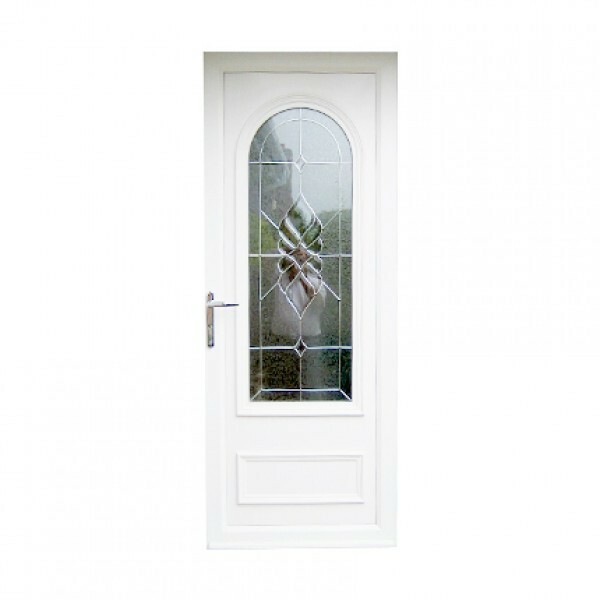 Enjoy a taste of the country in Pinner Green with a new back door from our range of traditional, made-to-measure PVCu stable doors.